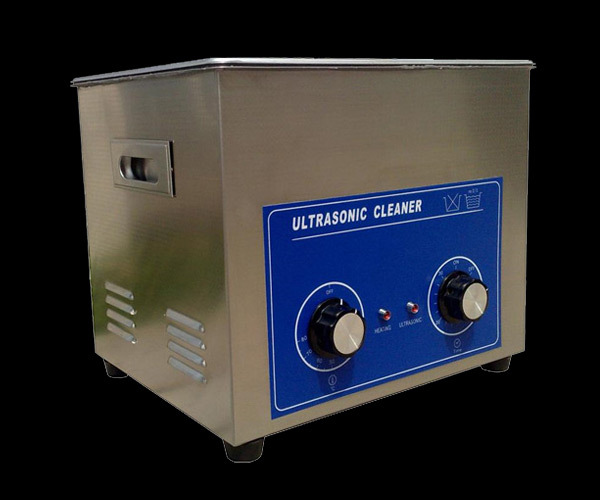 There are so many uses for an ultrasonic parts cleaner especially in auto shop,machine shop or reqair store.Ultrasonic parts cleaning saves time by eliminating the need for manual scrubbing of auto parts covered with grease,oil and other lubricants. 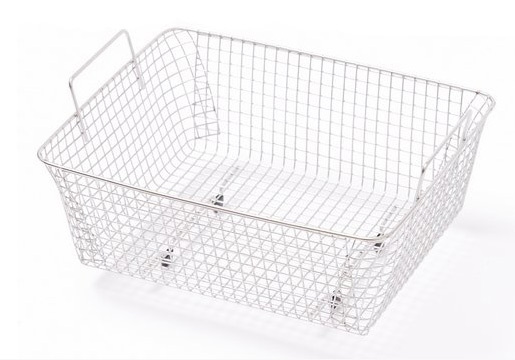 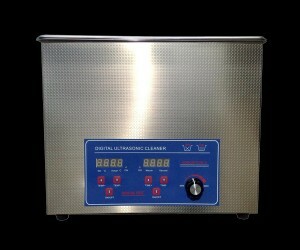 Besides freeing up time, the hazardous chemicals can be replaced with biodegradable soaps. 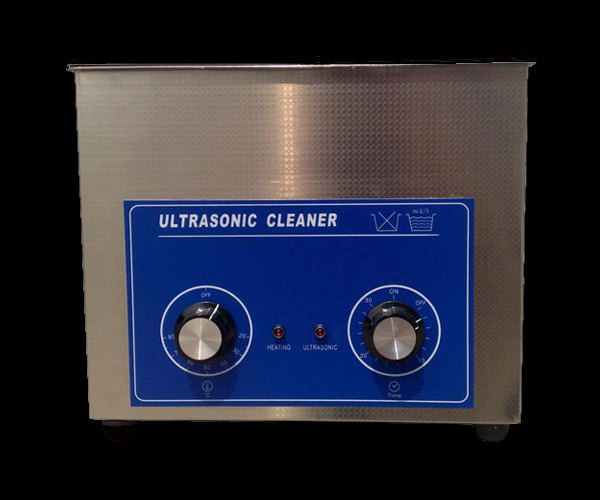 Pre-treatment of parts—–In the process of surface preparation and cleaning of parts before plating, ultrasonic pre-treatment cleaning ensures the best results. 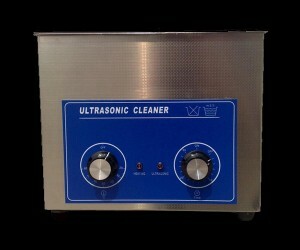 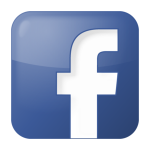 Ultrasonic parts cleaning will not damage polished surfaces as it removes polishing compounds and other impurities. 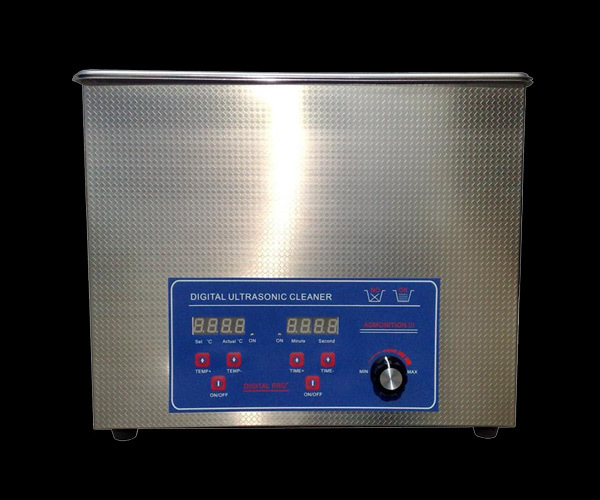 Degreasing of parts and tools—–ultrasonic degreasing is the most widely used form of cleaning for parts and tools.many companies have turned to ultrasonic parts cleaning as an alternative to manual scrubbing. 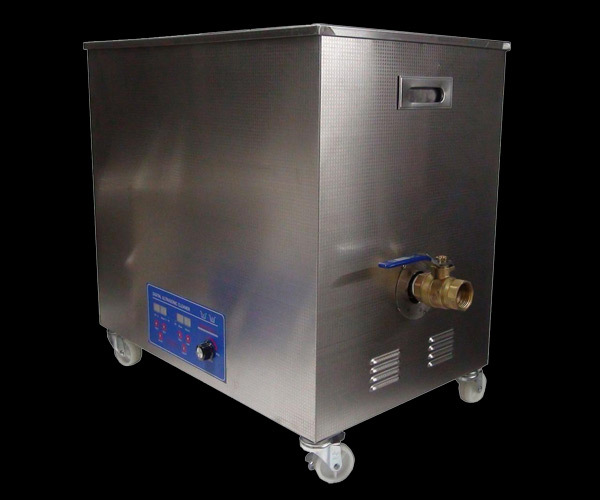 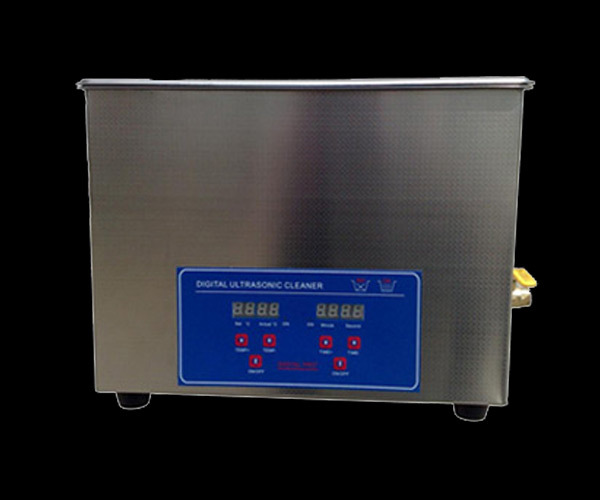 Refurbishing equipment—–you should do replacing, repairing or upgrading damaged components in the refurbishing process.so an ultrasonic cleaner is ideal for cleaning these parts prior to reassembly,thoroughly removing any oils, coolants, or sludge build up. 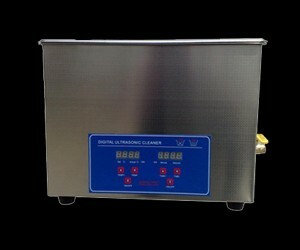 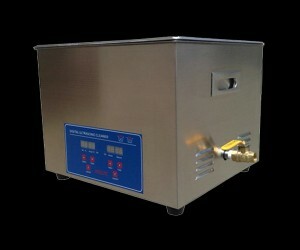 15 l digital ultrasonic parts cleaner with 1-30 mis timer,temperatrue controller. 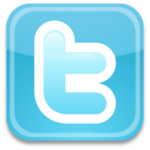 adjusted between 240-600w. 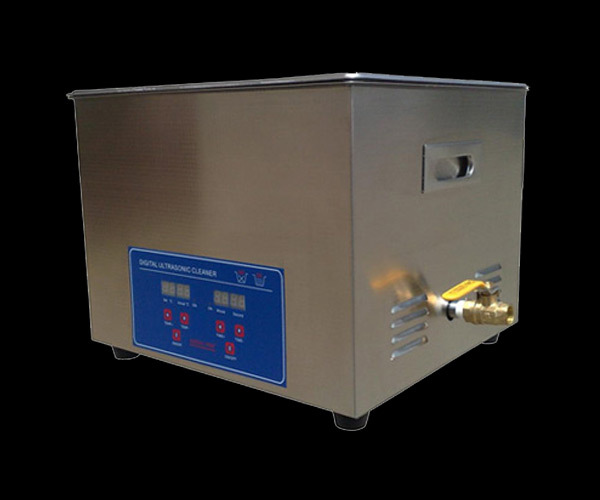 ultrasonic parts cleaner,58 l with user-friendly panle for timer and heater.